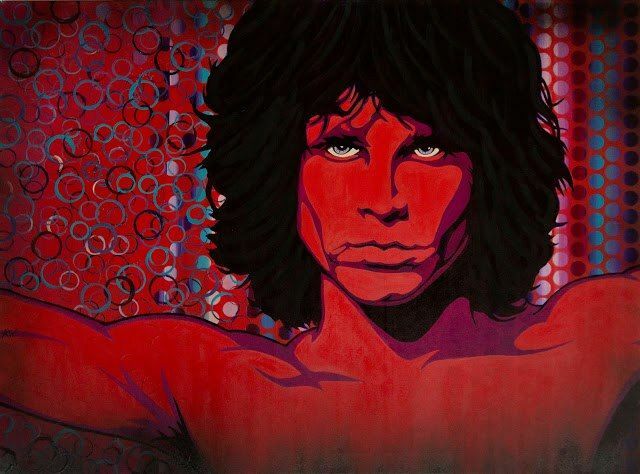 Original painting of Jim Morrison of The Doors. 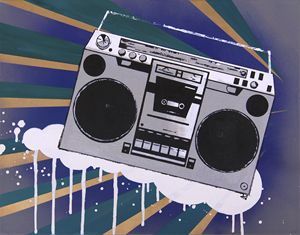 Vibrant colors - acrylic and spray paint on stretched canvas 40'' x 30'' - great gift for any music fan! 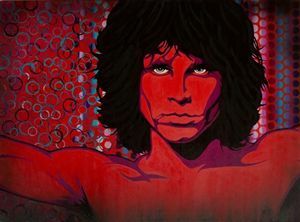 Original painting of Jim Morrison. 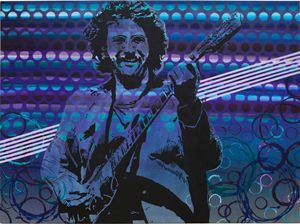 Vibrant colors. 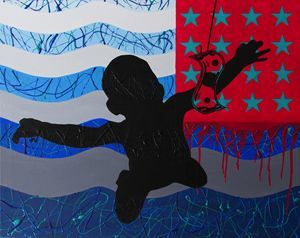 Acrylic and spray paint on stretched canvas.